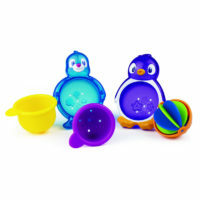 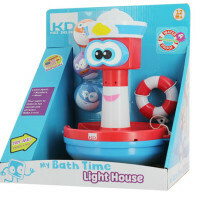 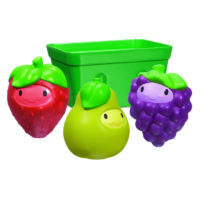 Scoop, drain and store baby's bath time toys! 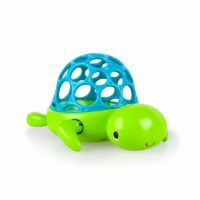 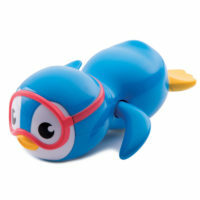 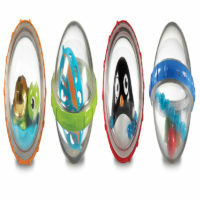 Don't be shell-shocked - this little Oball can swim through the tub! 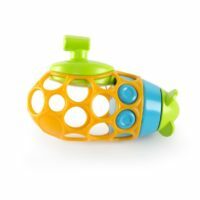 Wind-up Oballª submarine really goes! 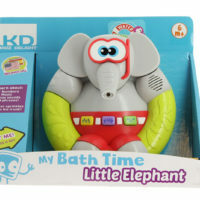 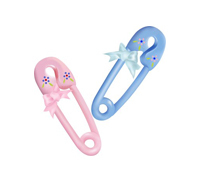 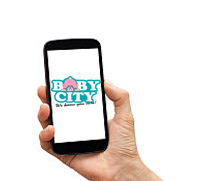 Bath time for little ones may never be the same! 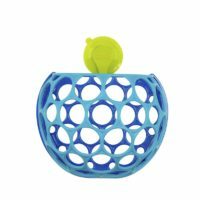 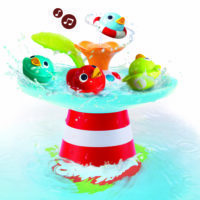 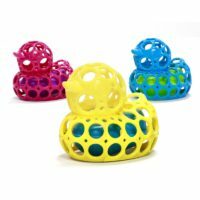 Iconic, classic bath toy with an easy to grasp, Oballª twist!